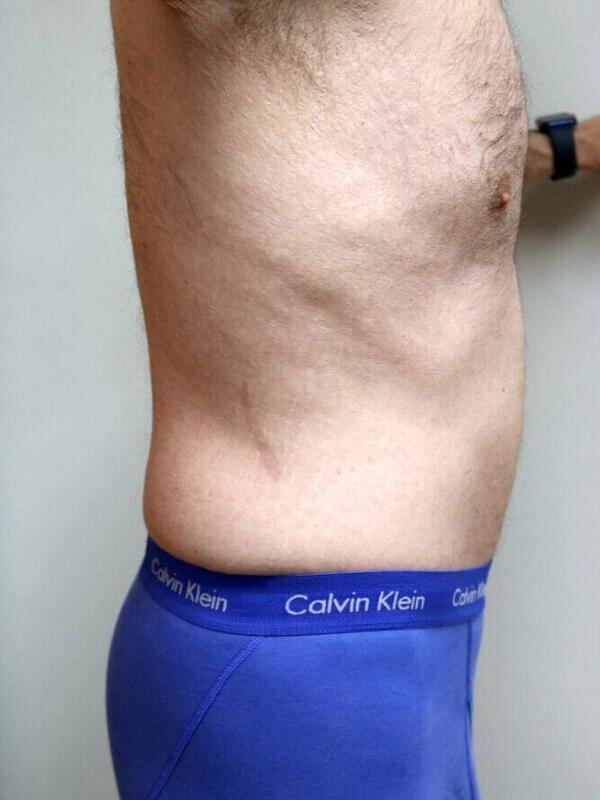 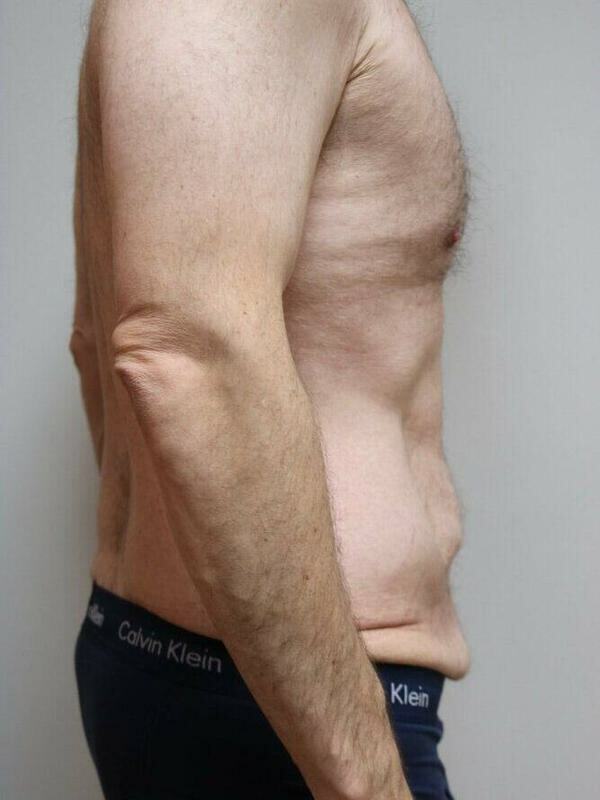 Abdominoplasty (Tummy Tuck) after massive weight loss. 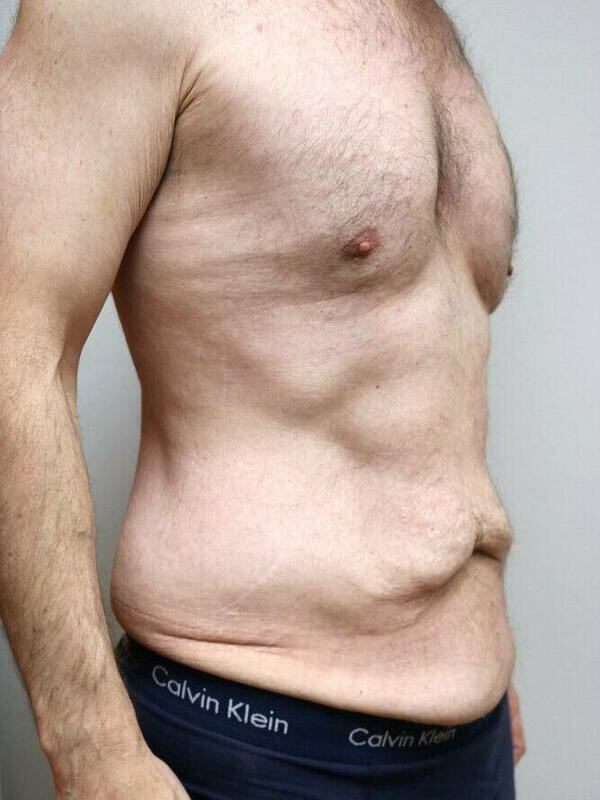 Before and 6-weeks After Surgery Individual results may vary. 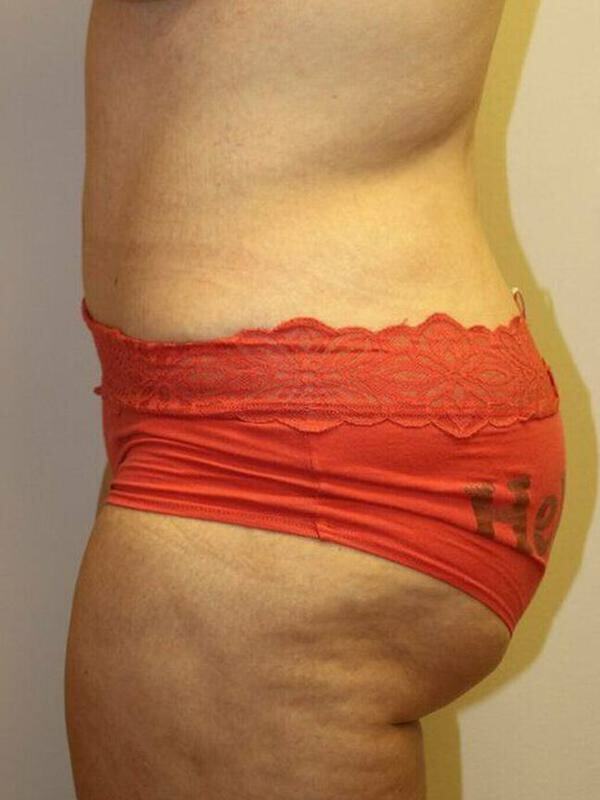 38 year old female before and 6 weeks after tummy tuck with liposuction individual results may vary. 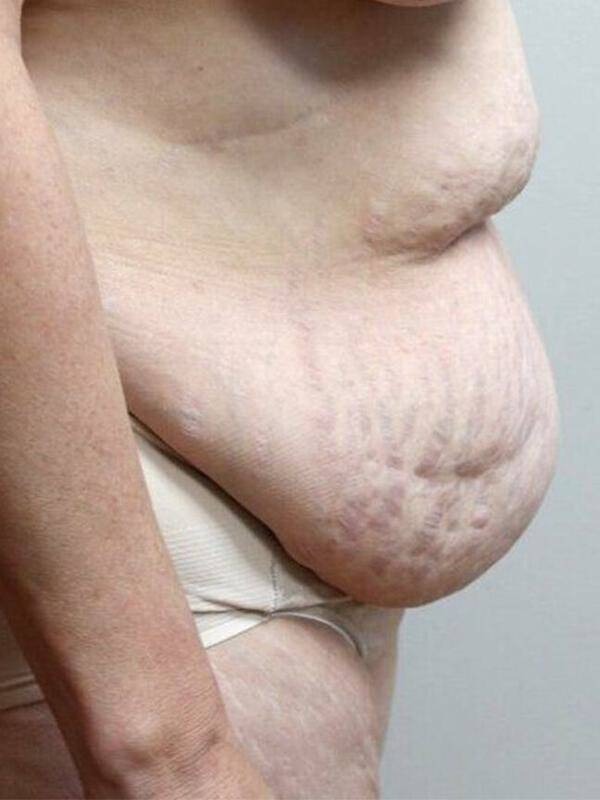 40 years old female, before tummy tuck, and 6 weeks after.